Skyrim is a familiar title for gaming fans around the world. It is the fifth installment in The Elder Scrolls series by Bethesda Game Studios. The game is so successful that in its initial week of release, 7 million copies were sold. 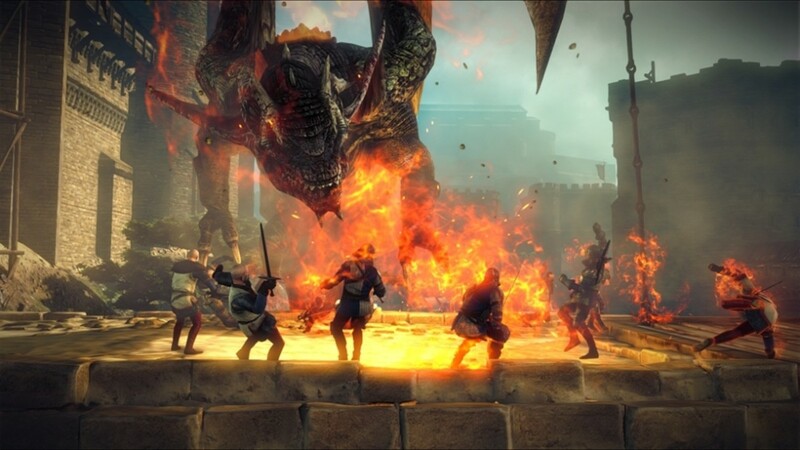 Set in an open world and famous for its nonlinear gameplay, you can explore the land at will, postpone quests if you wish, and travel to towns, cities and dungeons. 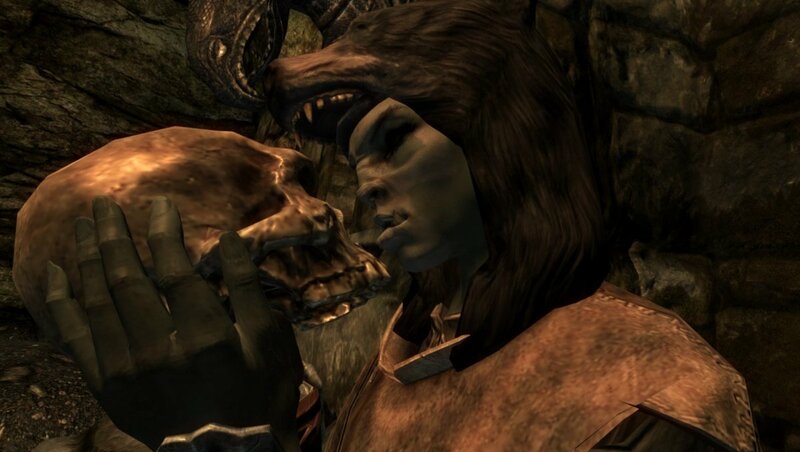 This aspect of Skyrim is what captivated so many players. With the game's in-depth world, players are never going to lack fun and adventure. If you have enjoyed Skyrim, then you might be looking for games with a similar gameplay. 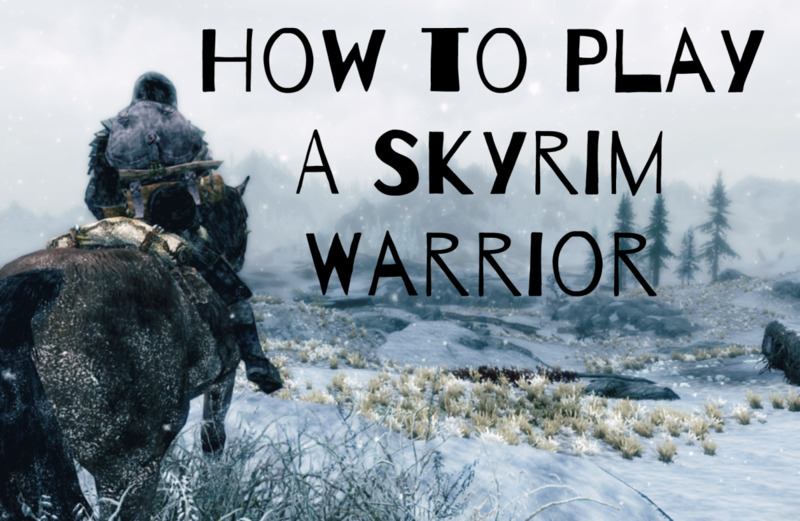 Here's a list of games like Skyrim that you may also enjoy. Dark Souls is an open world action role-playing video game developed by From Software. This game is well-known for its difficulty, as you need careful decision-making to make significant progress in the game. 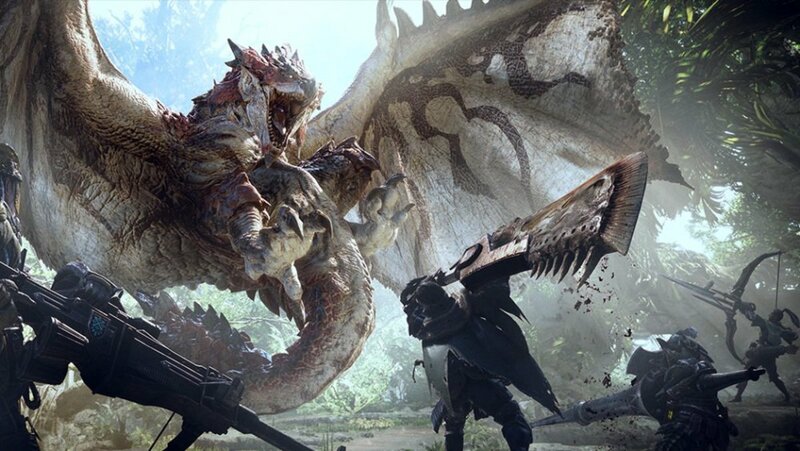 Set in an open-world and hostile environment, you can travel to and from different areas to battle with monsters. Upon killing an enemy, you are awarded souls, the amount of which depends on how tough the enemy is. You can also gain humanity, although this is much rarer. Certain weapons increase in damage whenever you possess humanity. 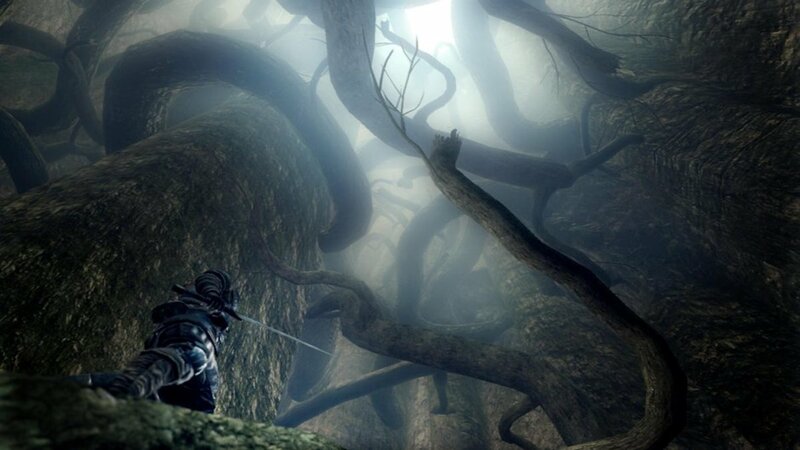 However, Dark Souls is not just your typical hack and slash game. If you die, you will lose your souls and humanity. You have one chance to recollect them by returning to the location of your death. But if you fail, you lose them permanently. Dark Souls is a highly entertaining game that will take up much of your time exploring the game's well-polished features. Be sure to check this game out and see if you have the skills to finish this difficult, yet very fun action RPG. The Witcher is an action RPG developed by CD Projekt RED. 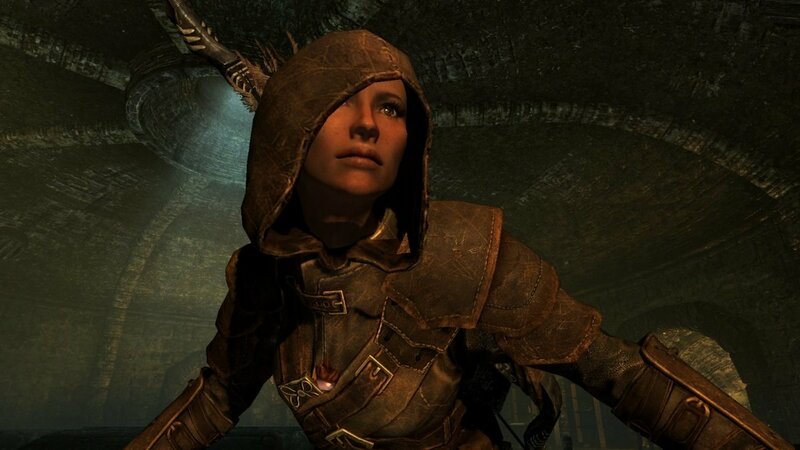 So far, two games have been released under The Witcher franchise, with a third installment set for release in 2014. In this game, you take on the role of Geralt, one of the few remaining witchers - traveling monster hunters for hire. 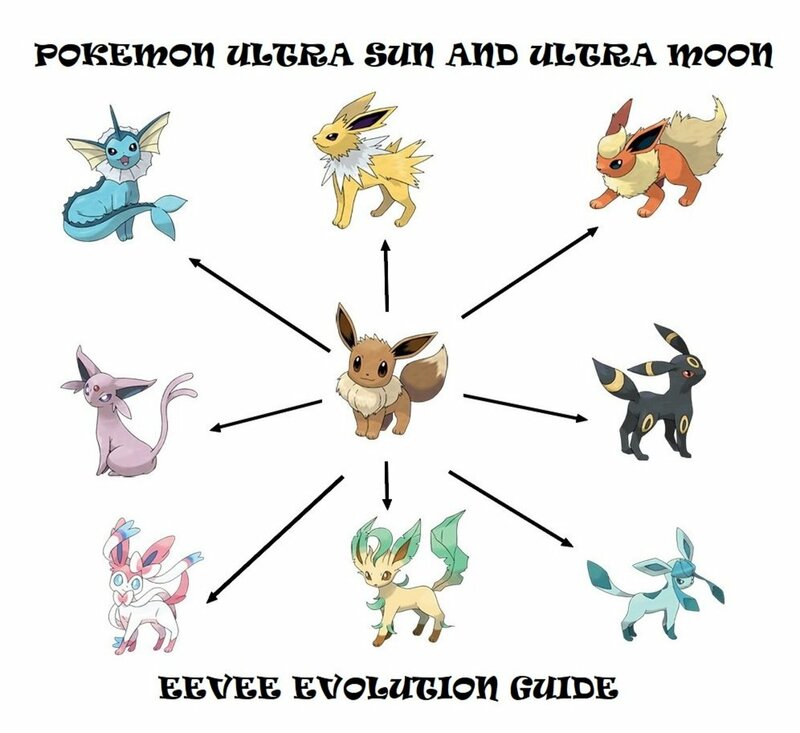 You can choose from three fighting styles depending on the situation you are in: the quick style for fast but less-damaging attacks, the heavy style which allows you to hit harder albeit slower, and the group style which is best used when you are surrounded by enemies. Alchemy also plays a major role in the game, allowing you to create potions that offer several benefits such as recovering health, increasing endurance regeneration and giving you the ability to see in the dark. The Witcher has great replay value, as the decisions you make can significantly alter the outcome of events. The Witcher is an immersive video game, taking you to an immensely captivating world. If you like to play a game where you wouldn't just slain enemies all day and one that requires you to think and make quick decisions, then be sure to check out the games in this series. The Mass Effect series is one of the most successful video game franchises ever. All three games in the series have received critical acclaim for their gameplay, storyline and characters. The games are extremely well-polished, enticing gamers around the world to get hooked with this game. Mass Effect is a series of science fiction action role-playing third person shooter video games developed by BioWare. One key element in the series' success is its storyline. Each game continues the story of that of the previous game. The story revolves around the player-character named Commander Shepard. The first game focuses on Shepard's quest of stopping the Reapers, a race of mechanical beings, from invading the galaxy. The second game features Shepard and his battle with the Collectors, an alien race which helps the Reapers in their quest of conquering the Milky Way. 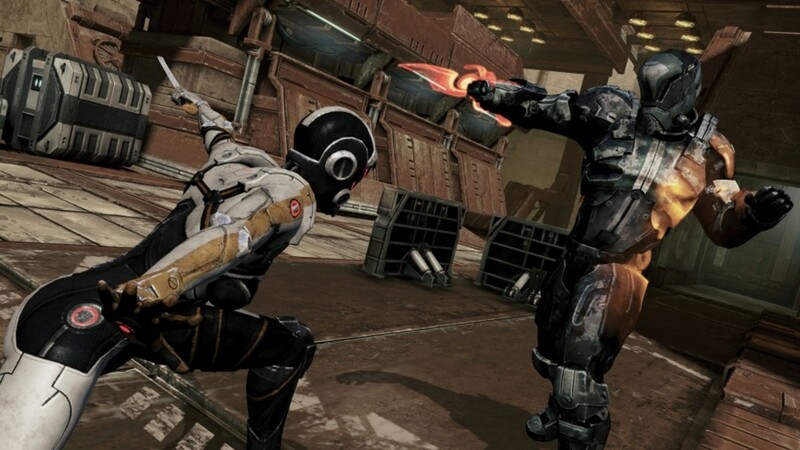 The final game of the series chronicles the final battle between Shepard and the Reapers. Mass Effect is a must-play game. All games in the series are highly entertaining, providing you with hours of nonstop action and adventure. 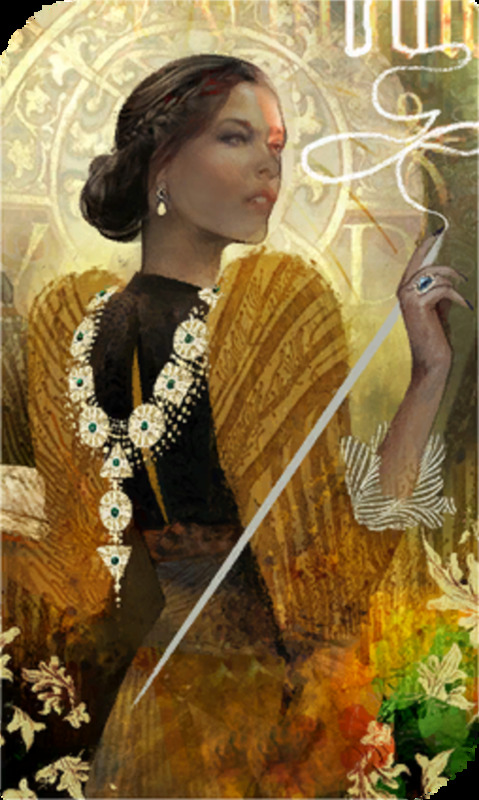 The series also shows that video games can be a perfect medium for story-telling. Fallout: New Vegas is an action role-playing game developed by Obsidian Entertainment. It was released in October 2012 and after about two weeks, 5 million copies were sold. The game is set in a post-apocalyptic, open world environment around the Las Vegas, Nevada area. You take on the role of the Courier who works for the Mojave Express. The Courier is tasked to deliver a package known as the Platinum Chip to New Vegas. While on his way, the Courier gets ambushed by Benny, leader of one of the casinos in the area, steals the package, and shoots the Courier in the head. A robot named Victor witnesses the incident and immediately calls on Doctor Mitchell to heal the Courier. You then go on to explore the Mojave Wasteland, track Benny and seek revenge. Your decisions have a significant impact on the events that follow, but the main storyline focuses on your mission of recovering the Platinum Chip. 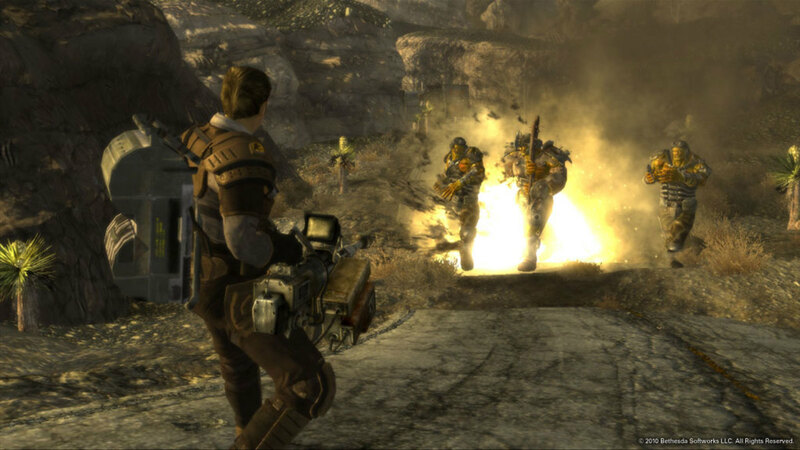 Fallout: New Vegas is not a direct sequel to Fallout 3, and you can immediately notice the improvements in gameplay and the expanded content. Do not miss out on this fantastic action game. 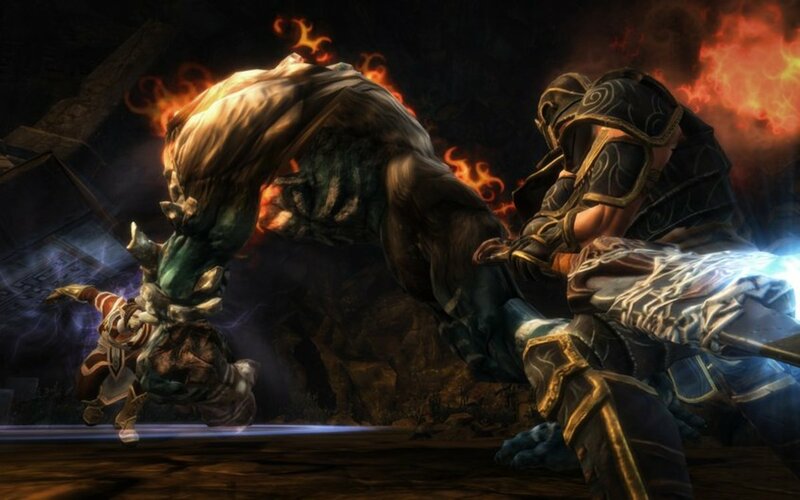 Kingdoms of Amalur: Reckoning is a single player, role-playing video game developed by Big Huge Games and 38 Studios. The game was released on February 2012 in North America and Europe for the PC, PlayStation 3 and Xbox 360. You start off the game as a blank slate, and you can later choose from three classes to play. These classes are Might, Finesse and Sorcery which correspond to the fighter, rogue and mage classes respectively. You fight enemies to gain levels and progress through the game. Upon leveling up, you gain three ability points which you use to upgrade up to 22 abilities in your class tree. The game's combat system relies mostly on timing. The game also features a fate system, in which you accumulate fate points to allow you to enter Reckoning Mode, where everything moves in slow motion, allowing you to quickly deal blows to your enemies. Kingdoms of Amalur: Reckoning is an amazing RPG with an engaging storyline and great combat system. Take on the role of a mortal known as the Fateless One and experience the war between the conflicting regions of Faelands. 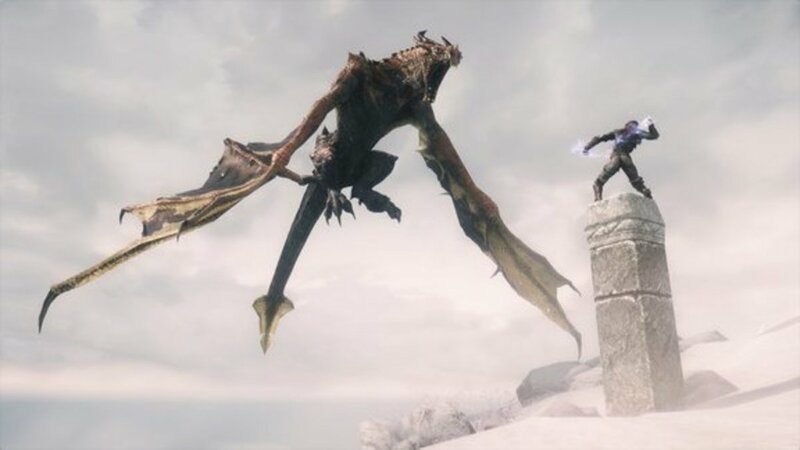 Which game like Skyrim will you play next? Still don't understand why the older Elder scrolls games aren't on the list, but whatever. This is a great list, I would definitely add the Dragon Age series to it though. I've played all of the recommended, all of them are really good. To me though, I highly recommend Fallout and KOA: Reckoning. 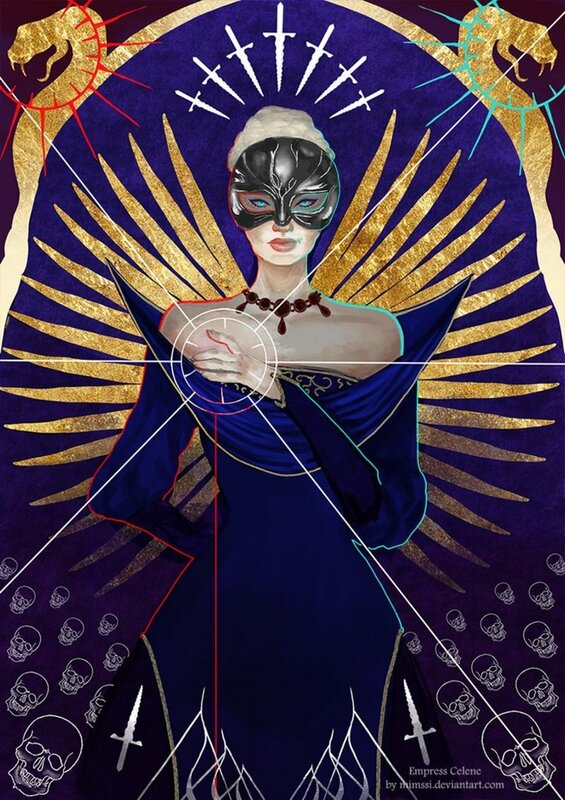 Haven't finished Mass effect or witches 2, Dark souls is really frustrating if you don't know the game. Dark Souls or Fallout for me, I'm actually not a huge fan of role playing games (outside of Skyrim). I just can't get into The Witcher or Mass Effect series for example. So many indeed! I hope you enjoy the next game you play! So many great games to go and play. Thanks for a couple of suggestions that I want to try now. Thanks, BraidedZero. I highly recommend the Witcher series. Give it another try! This was a fantastic article. I have heard amazing things about Dark Souls. I've been wanting to buy it for a while, but I just don't have the time. Mass Effect is a very good game series that deserves a play-through by anyone who considers themselves a gamer. I didn't really care that much for Fallout: New Vegas or the Witcher series. I should probably give them another try since I played them a few years ago, but just haven't had the time. Great list though, I definitely agree!